Large sunny room for rent. Share with wonderful Heartwood Cohousing member who works in the area and is gone most weekends. $700 per month includes utilities. $46 per month HOA dues. 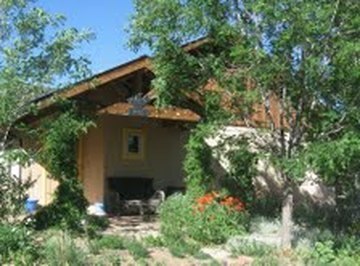 Passive solar, sustainable, energy efficient natural built home! Sunshine abounds in this pumice crete home with 18″ thick walls, solar tube gives extraordinary light, all natural wood and tile floors (no carpeting), radiant in floor heat, earth plaster walls and fireplace. 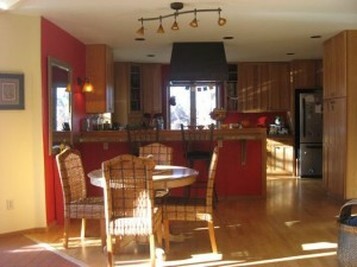 This quiet and peaceful home is warm in winter and cool in summer. There is a sun/meditation room not included in the square footage, entrance with fountain, open floor plan, jetted soaking tub in master, granite countertops in large kitchen with breakfast bar, vaulted tongue and groove ceilings in great room. All on one level, this home has handicapped accessibility, and is perfect for anyone interested in green, one level living. The front has been extensively landscaped with perennial flowers, trees, and the back yard boasts a curved adobe wall and arched gate to the back entrance. This truly is a unique home with a cottage feel. 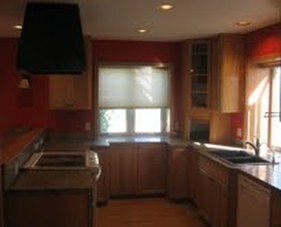 Owner is a licensed realtor in the State of Colorado.